Lucky, lucky you! Take the stairway to one of the most heavenly views in the city. Ever changing panoramic views from every room of Americas finest city skyline, ocean and bay all the way to Mexico. The charm of this 1920's restored home will make you fall in love with it. 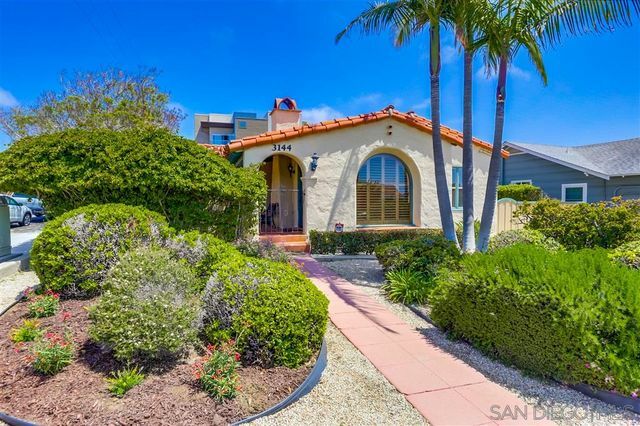 Walk to yacht clubs, secret neighborhood beaches and a variety of restaurants. Enjoy! 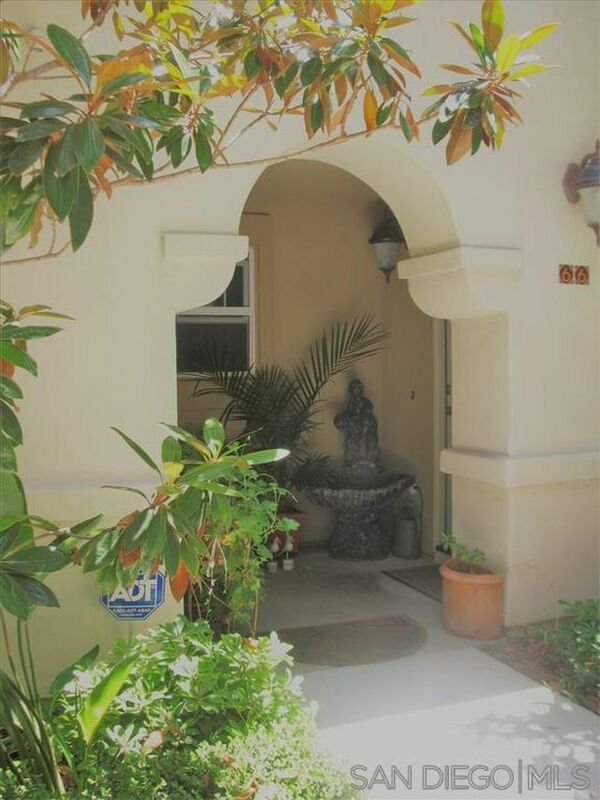 Stunning Townhome in the lovely Liberty Station! Plan 3 features a light and bright 3br/3ba that has been loving maintained. Highlighted with an open floor plan, balcony, plantation shutters throughout, beautiful Moracan tile, and built-in storage for the TV. The attached 2 car garage has plenty of storage. Enjoy the parks, fabulous restaurants and shopping too! Move-in ready! New kitchen, new roof, new floors, new solar (paid for), new windows, new doors, new heating/AC! 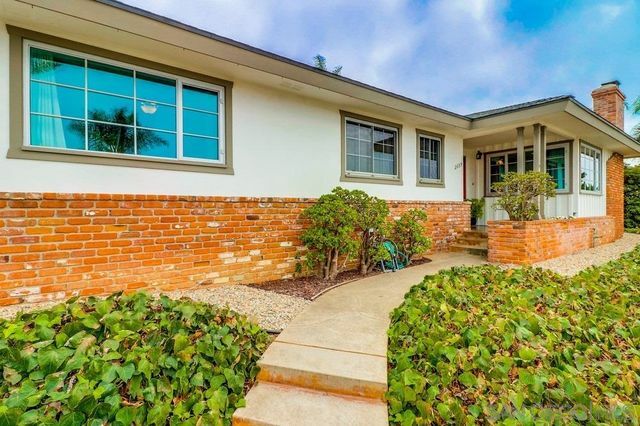 Situated in the sought-after Plumosa Park community, this hidden gem is on one of the best lots in the neighborhood. 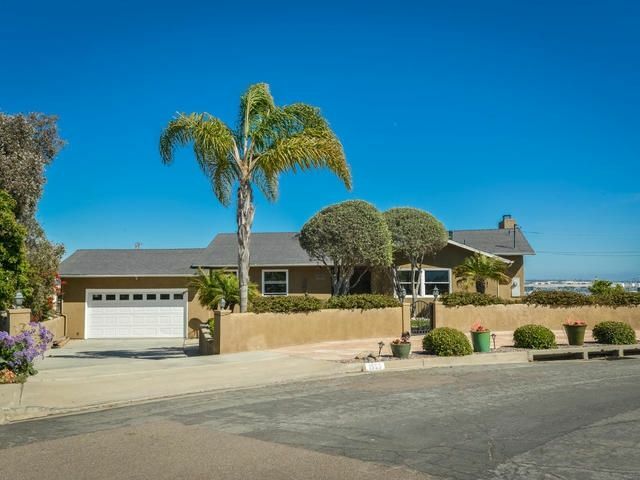 Well above street level, this spacious, single story home has ocean views, guest house, and a private fenced beautifully landscaped yard. 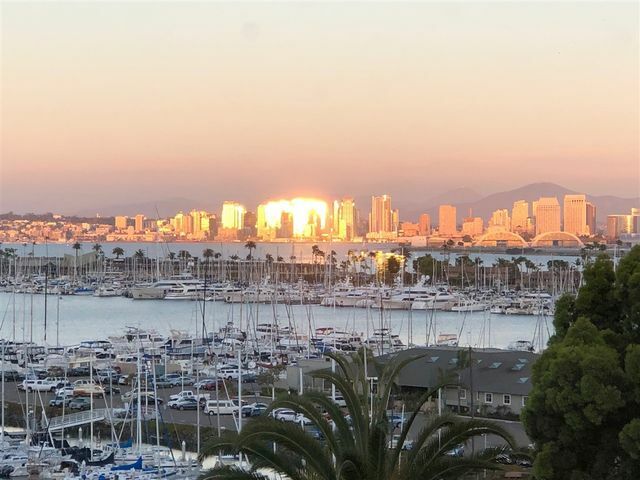 Enjoy sunsets and beautiful views of the ocean and Mission Bay. Garage/alley provides truly level access for those with mobility concerns. 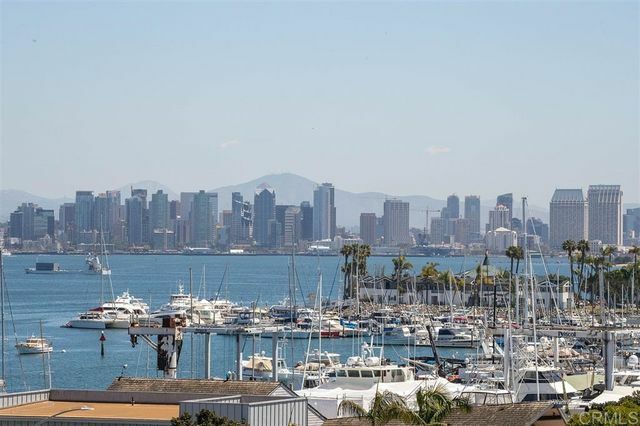 Panoramic views from this rare Penthouse Location: Spacious & open with an idyllic balcony looking past yacht clubs & Marinas to the San Diego Harbor & magnificent Bay & City Skyline! An easy-flowing Single-Level, beautifully scaled, features a glorious view-filled Master with an expansive Great Room & 2 Perfect Guest BRs. Had some updating but (like others) would be magnificent w/a remodel of todays trends! "A Dream Come True-One of a Kind!" 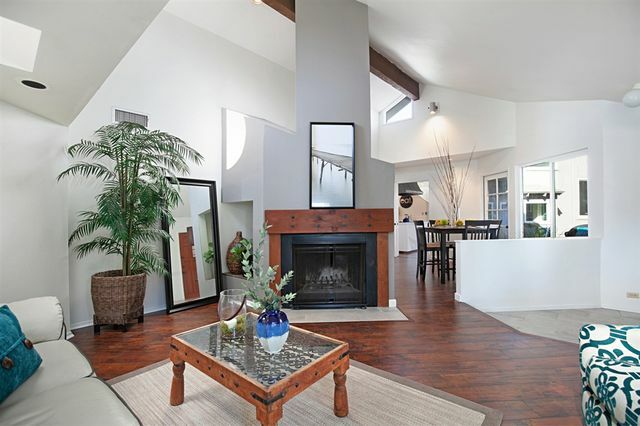 This luxurious 4 bedroom 3 bath home is a must see entertainers dream. There was no expense spared in this high-end remodel. 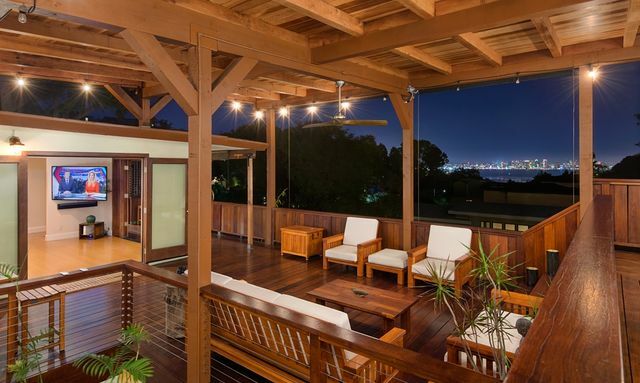 Perched on the hills of Point Loma, the home sits on a corner lot overlooking the harbor and downtown San Diego. The home features an open floor plan, carefully selected finishes complete with a gourmet kitchen w/ two dishwashers, two fireplaces and a spacious wine cellar. The chefs kitchen features quartz countertops, professional grade appliances and a large island. Designed by prominent San Diego Architect Rob Quigley,who has won numerous architectural awards including the new San Diego Library.Upon entering, the feeling in the property is unmatched! From the modern angled exterior, to the multi-level interior living areas, you will find iconic perfection. Offering 4 Bedrooms, 2.5 Baths & 2,314 ESF, this home features vaulted ceilings & a gorgeous master suite. 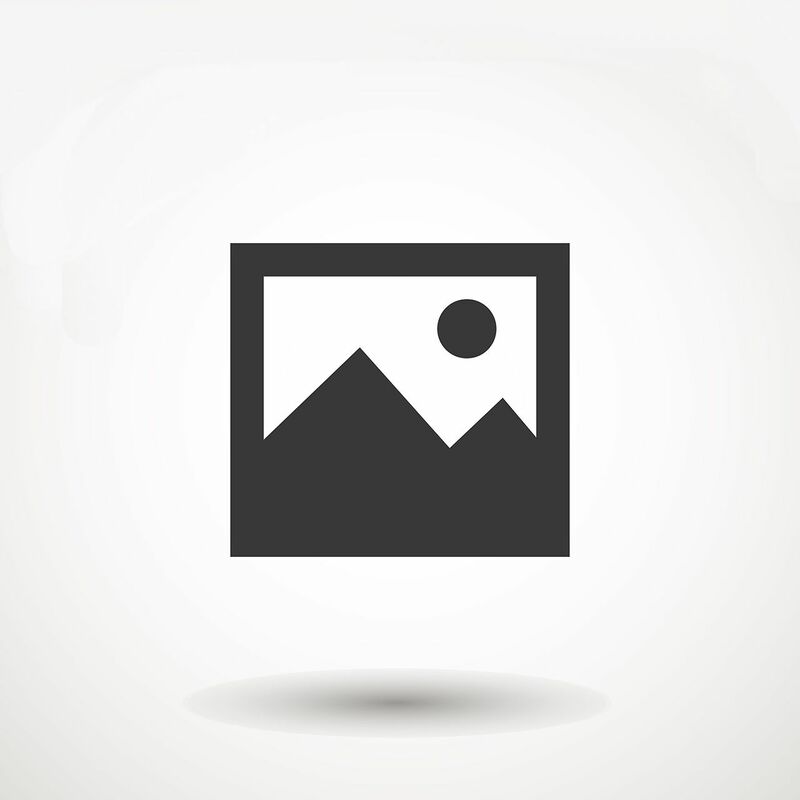 Quiet Cul-De-Sac location, shady private lot, covered brick patio area & low maintenance yard.